FREE Briarwood prequel novella when you sign up for updates. Flynn meets Maeve for the first time back at her high school. He's there to watch out for her, but he's under strict instructions NOT to get involved. Can he resist when someone tries to hurt Maeve? 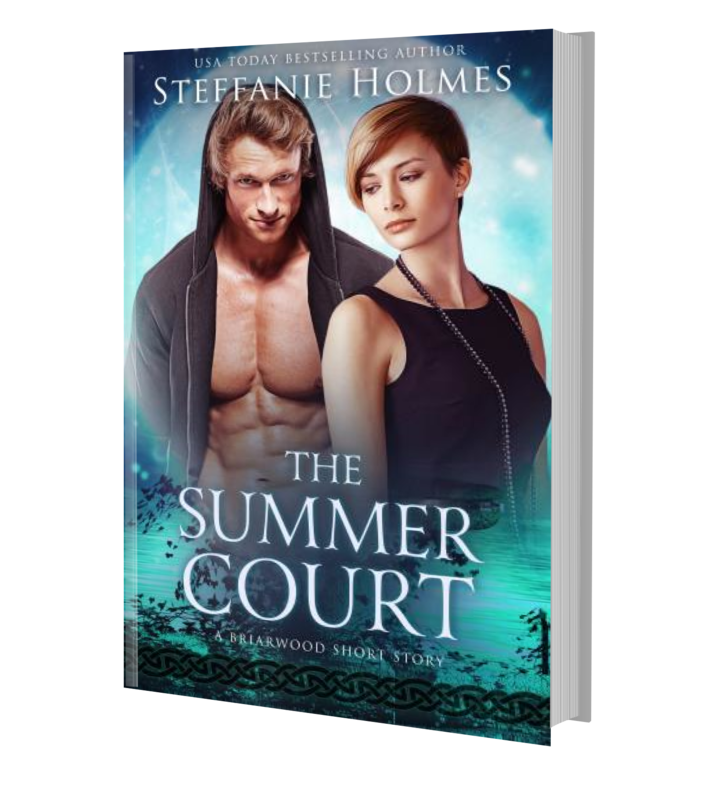 To score a free copy of this exclusive Briarwood novella, just sign up below to get on the mailing list.